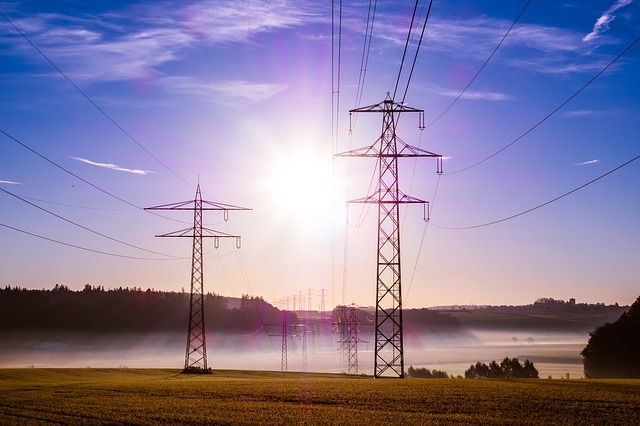 Power investments are characterized by large upfront capital requirements, followed by stable predictable cash flows to the investor, and a lack of correlation to the broader market. The development and financing of these projects require experienced business development teams, credit worthy offtakers, EPC contractors, and a series of permits, authorizations and negotiations with government entities, including CFE, CRE, CENACE, and SEMARNAT. EIM Capital looks to invest equity tickets between US$50-US$200m in projects with ROE between 20%-25% with a 7-10 year investment horizon. Midstream infrastructure projects are characterized by large upfront capital requirements, followed by stable predictable cash flows to the investor, and a lack of correlation to the broader market. 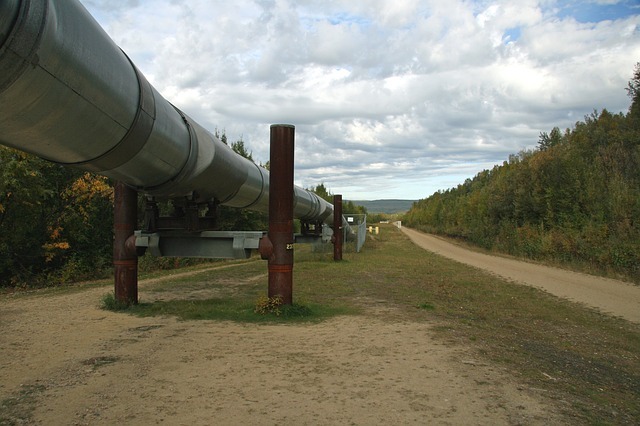 Midstream projects require experienced development teams, EPC contractors, a unique understanding and experience dealing with right of way, and a series of permits and authorizations from government entities. EIM Capital looks to invest equity tickets between US$25-US$50m in projects with ROE between 20%-25% with a 5-7 year investment horizon. Exploration and Production projects have the highest risk/return of the three O&G segments – upstream, midstream, and downstream. 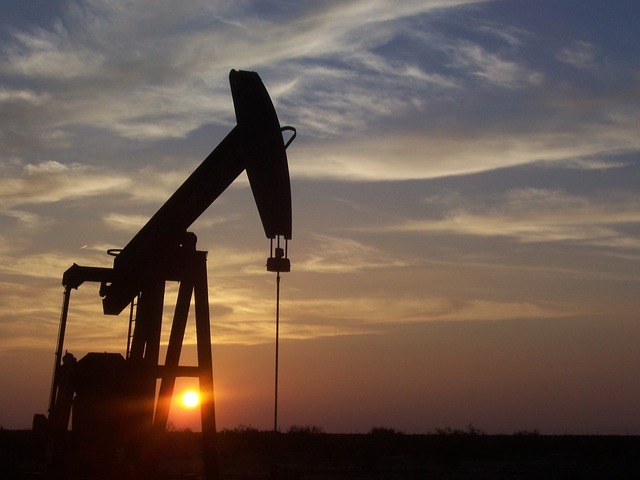 Oilfield services and supply companies play a big part in the success of this segment, providing their expertise to the oil and gas companies. Identification of potential reserves and the ultimate recovery of hydrocarbons from reservoirs are the most important drivers of upstream activities. EIM Capital looks to invest equity tickets between US$250-US$500m with a ROE between 30%-40% and with a 4-7 year investment horizon.